The “five year” anniversary of a trademark registration is an important one. Your first renewal is due and, if you have been using the mark consistently, you are now eligible for “incontestability” status on your registration. 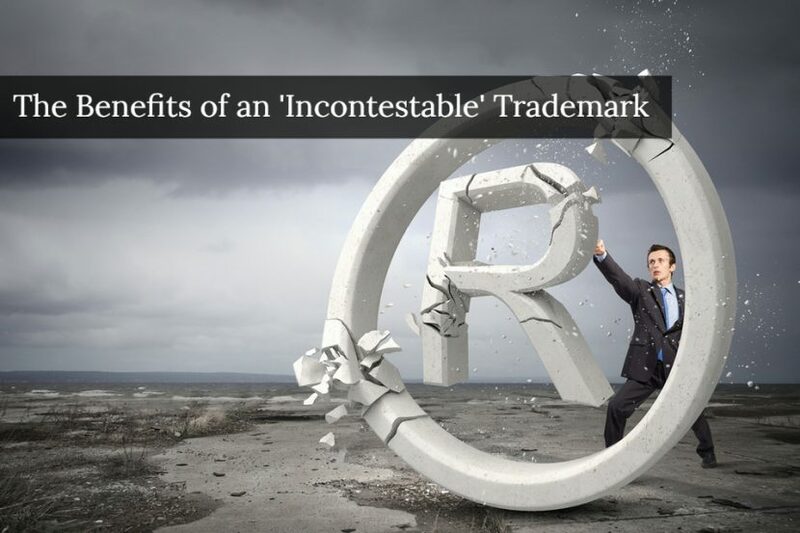 While the word, “incontestability” elicits the impression of invincibility, this word is somewhat misleading as this status does not provide an absolute shield from claims against your trademark. Nevertheless, it is a powerful distinction (and tool) that every trademark owner should consider when renewing their registrations. What is Incontestability for a Federal Trademark Registration? In the United States, after five years of registration, a registered trademark owner can file for “incontestable” status. 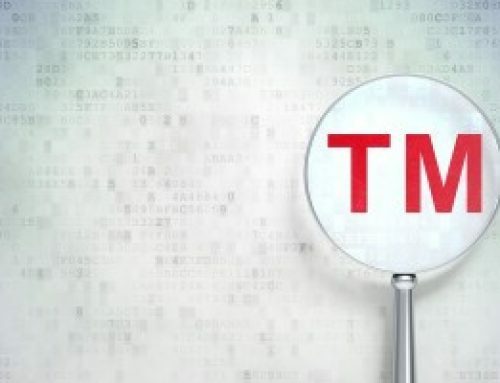 Although there are detailed nuances to what exactly an “incontestable” trademark registration means, it is essentially a heightened protection that can help win (and avoid) trademark disputes in the future. However, incontestable status does not mean a trademark cannot be challenged. 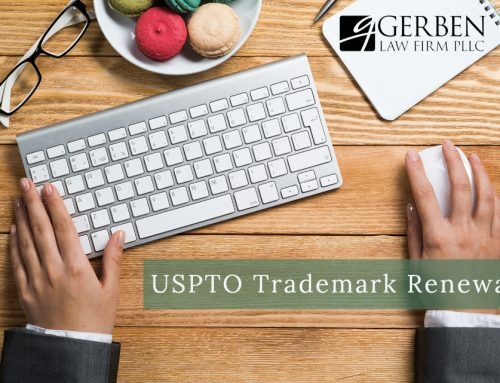 As this article will discuss, the powerful benefits of an incontestable trademark are still only in effect while the owner of the trademark maintains the use and distinctiveness of the trademark in the United States. The owner’s exclusive right to use the mark with the registered goods and services. Let’s says that a company owns the trademark “Crankd Gears and Gaskets” and, after five years of owning the registration for “Crankd Gears and Gaskets”, applied to renew the mark and filed for incontestability. A few months letter, Crankd notices that a competitor released a new gasket product “Krankd.” Because Crankd owns an incontestable trademark, it can confidently demand that the competitor stop using the trademark because its registration is conclusive evidence that Crankd’s mark is valid, that is registered, and that it has the exclusive right to use the mark with the registered goods and services. This is powerful – it means that if Crankd was forced to file a lawsuit, it would not need to spend exhaustive time and money proving that it even owns a trademark in the first place. Instead, it has conclusive evidence in hand that shows this. In short, incontestable status can be a powerful deterrent to infringers who may decide to change their name and comply instead of going head to head against the owner of an incontestable registration. While incontestability is powerful, the distinction does not come easily. In order to meet the requirements of incontestability, the mark must have been in continuous use for at least five consecutive years from the date of registration and must still be currently in use in commerce. More importantly, the mark must have been in use for each and every separate item listed in the registration and claimed in the Declaration of Incontestability. For example— A trademark owner was granted a trademark registration on the brand name of his/her clothing line in 2005 selling dresses, purses, and shoes. In 2007, the brand took a brief, one-year hiatus from selling purses. 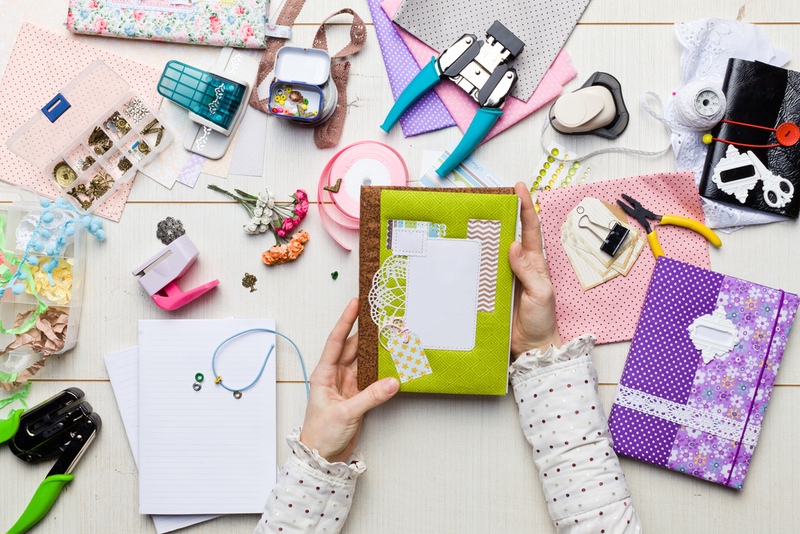 In 2010, the registrant is eligible to file for a Section 15 Declaration of Incontestability, however, the owner must either (1) not include purses in the filing, or (2) wait another three years to file for incontestability that includes all three products. Additionally, there must not have been a final decision adverse to the trademark owner’s claim of ownership, or a proceeding pending before the United States Patent and Trademark Office (USPTO) or US courts. Lastly, a mark registered on the Supplemental Register is not eligible for incontestability status. The concept of “incontestability” is not to be confused with the filing of a renewal. While they often happen at the same time, they are distinctly different filings. A trademark owner is required to renew a trademark between the fifth and sixth year following the original date of registration (and on every tenth anniversary thereafter of registration). It is required to keep the trademark registration active and failure to file a renewal will result in the cancellation of the registration. A Declaration for Incontestability need only be filed once, but it is not required. Notably, there is no deadline to file a Declaration of Incontestability. A Declaration of Incontestability can be filed at any point following eligibility, so if you did not file for incontestability when you filed your renewal, you can still do it if you qualify. Although “incontestability” does not mean “invincibility,” it should be seriously considered as one of the many tools to be used by a trademark owner when devising an overall trademark strategy. However, assessing whether a mark is eligible for incontestability is an important, but sometimes complex undertaking. 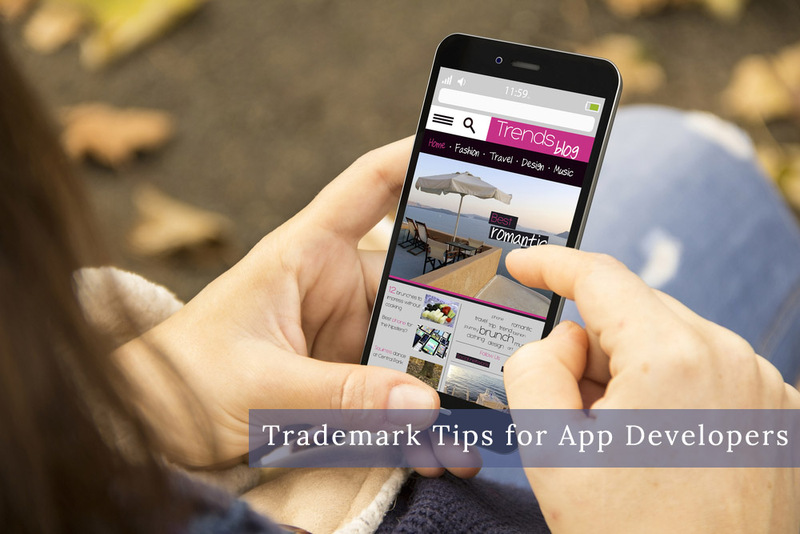 If you need guidance, reach out to an experienced trademark attorney to ensure your mark is truly eligible for incontestable status, and avoid the risk of jeopardizing the registration of your mark. 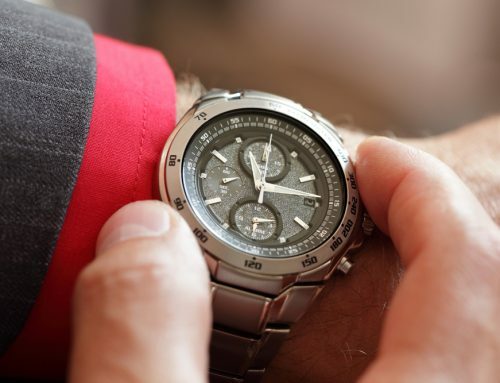 Should I Hire an Attorney For My Trademark Renewal? December 6th, 2017 | Comments Off on Should I Hire an Attorney For My Trademark Renewal?